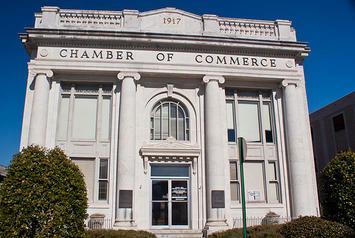 The Albany Area Chamber of Commerce has been serving Albany Dougherty County for 103 years. Made up of individuals, businesses and organizations interested in the economic well-being of the Albany community, the Albany Area Chamber of Commerce serves as a unifying organization. 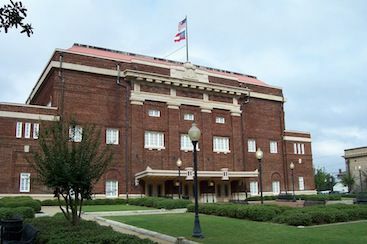 The Albany Municipal Auditorium built in 1915 is on the National Register of Historic Places. It hosts regular performances by the Albany Chorale, the Albany Concert Association and the Albany Symphony Orchestra, and special performances by the Albany Ballet, Theatre Albany, and various local and touring groups. 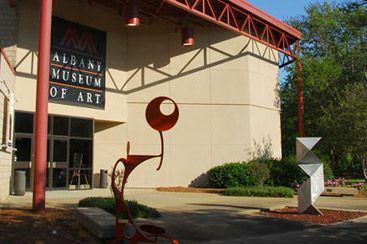 Founded in 1980, the Albany Museum of Art is nationally accredited with a growing collection, including an impressive collection of 19th and 20th Century American and European art. 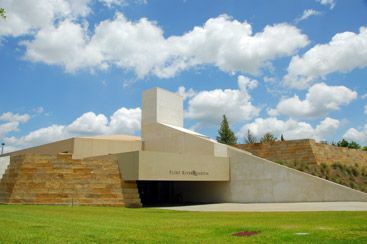 Believing that art is vital to the human experience, the museum strives to cultivate curiosity and passion for art in its many forms. In addition to the numerous exhibitions and programs hosted throughout the year, the AMAzing Space Gallery provides interactive learning through hands-on experiences for children of all ages. 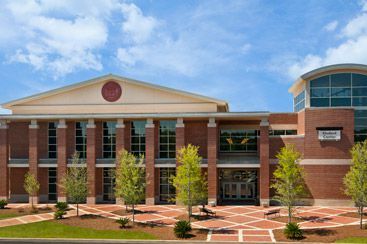 Albany State University, a historically black institution in Southwest Georgia, has been a catalyst for change in the region from its beginning as the Albany Bible and Manual Training Institute. 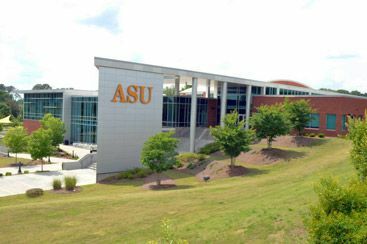 Founded in 1903 to educate African-American youth, ASU proudly continues to fulfill its historic mission while also serving the educational needs of an increasingly diverse student population. 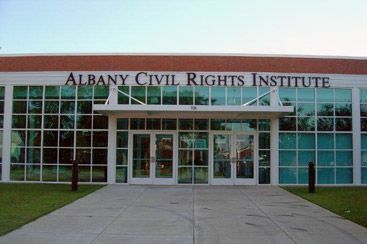 A progressive institution, Albany State University seeks to foster the growth and development of the region, state and nation through teaching, research, creative expression and public service. 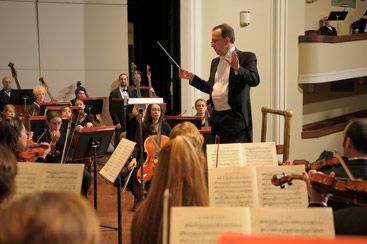 The Albany Symphony provides a wide range of music and musical education to the Southwest Georgia region. In cooperation with Carnegie Hall’s LinkUp program, the orchestra enriches the curricula of elementary schools in Dougherty and Lee Counties by training teachers and providing lessons for the students. 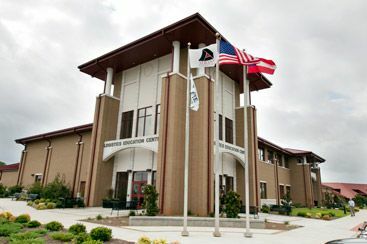 Albany Technical College, a public post-secondary institution of the Technical College System of Georgia, provides technical education and training support for evolving workforce development needs of Southwest Georgia. To accomplish this mission, the College utilizes traditional and distance learning methods based on the concept that education benefits individuals, businesses and the community.